Providing Accidents & Injuries Home Care in Richmond, Virginia. Our office provides accidents & injuries home care services in the following locations including Richmond, Midlothian, Manakin-Sabot, Henrico, Glen Allen, Mechanicsville, Tuckahoe, Bon Air, Woodlake, and Moseley in Virginia. 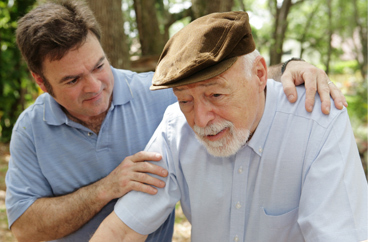 Acti-Kare of Richmond, VA offers top accident home care and injury home care to individuals of all ages. If you or a loved one has had an auto accident, a fall, or an injury on the job, normal life is disrupted and even little things seem hard to accomplish. Having home care assistance with routine activities and extra support when recovering from an accident can speed recovery and help you and your family cope until you are feeling better. Part of recovery from any kind of trauma is the ability to fully rest and recover. Many of us have family and other obligations that need to be handled, even when we are ill. Life’s commitments and responsibilities don’t stop for these situations which can make things even more stressful. It’s important to let go of as much as you can and let someone else take care of things in order to allow yourself to get the rest you need. 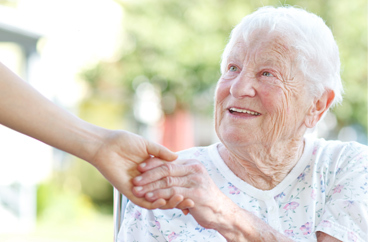 In-home care assistance can be a valuable asset at this time. Getting the help you need at home allows you or your loved one to rest and experience a speedier, stress-free recovery at home. Our flexible staff can fill in for regular caregivers, be the primary caregiver, or just provide occasional assistance to ease the burden for the person recovering from accident or injury. Let us know what works best for your situation and we’ll be there to help. Seniors may find that any loss of mobility, due to a fall or other accident, can have long-term effects on health and well-being. 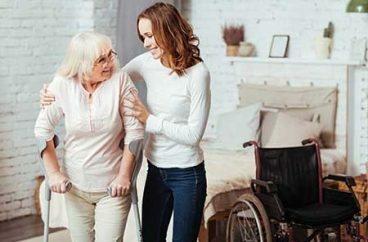 Home visits from a compassionate professional caregiver can be a great help to a senior who has experienced a traumatic fall, fracture, or other accident. Our home assistant can help make sure the senior is comfortable and that they stay on schedule with medications or therapy. Our home caregiver also makes sure the senior gets regular, nourishing meals, and helps them with personal grooming, bathing, toileting, and mobility issues. They can help the senior maintain and increase their activity levels as their recovery progresses, which is key to long-term vitality in seniors. They also provide companionship to help the senior better cope with isolation or loss of mobility, giving them a better chance to improve and re-engage with their normal activities. To request in-home accident and injury care services fill out our request form above or call 804-264-2829. In addition to Richmond, our office offers Accidents & Injuries Home Care Services in the following locations: Midlothian, Manakin-Sabot, Henrico, Glen Allen, Mechanicsville, Tuckahoe, Bon Air, Woodlake, and Moseley in Virginia.